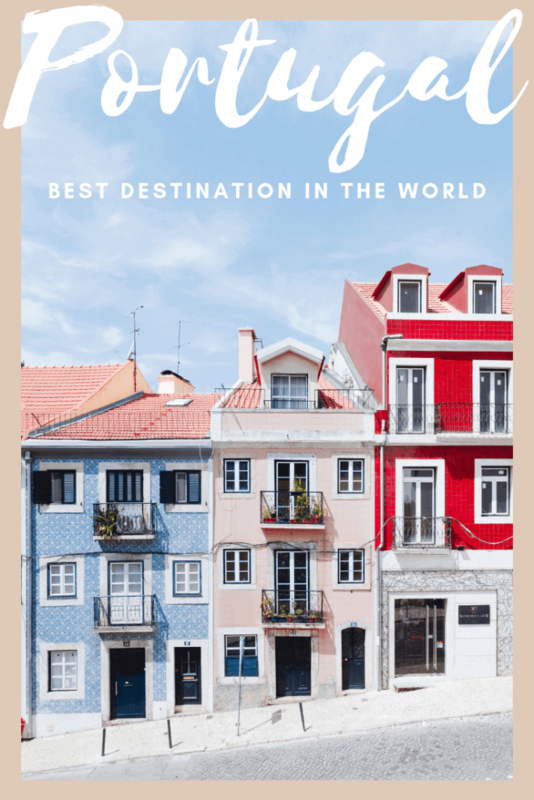 The World Travel Awards 2018 were presented and Portugal was considered the Best Destination in the World! As a Portuguese, I know how much my country has to offer and see this recognition across borders couldn’t make me prouder. 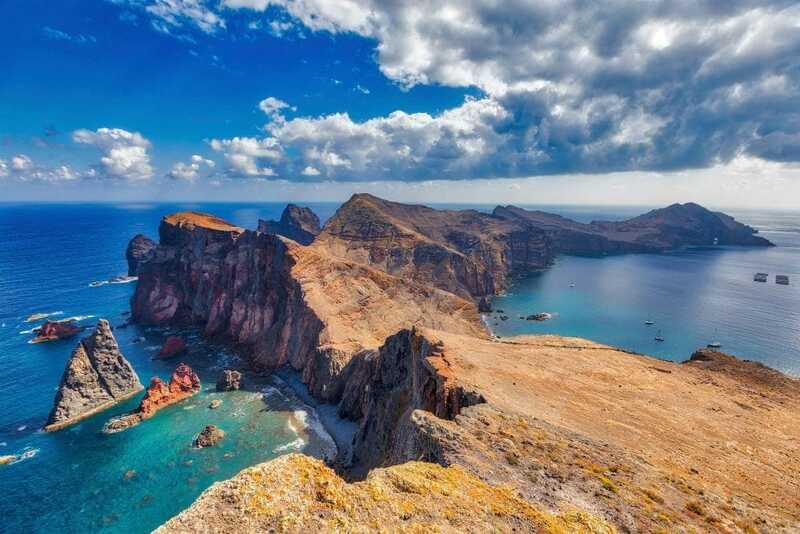 In total, the country won 16 awards, among them the Best Adventure Tourism Attraction (Passadiços do Paiva), the Best Destination for City Break (Lisbon) or the Best Island in the World (Madeira). Being considered the Best Destination in the World has left Portugal ahead of other countries such as South Africa, Brazil, India, Indonesia, New Zealand or Sri Lanka. Of course, all these nations have a lot to offer, but the world now seems to be more geared towards this secluded seaside corner. Because, beyond all history and culture, there’s safety here, great weather, fantastic food and, of course, friendly people. The World Travel Awards are delivered annually following a selection made by the public and industry professionals from more than 160 countries. Momondo Bloggers Open World Awards 2018 — I’m Back!